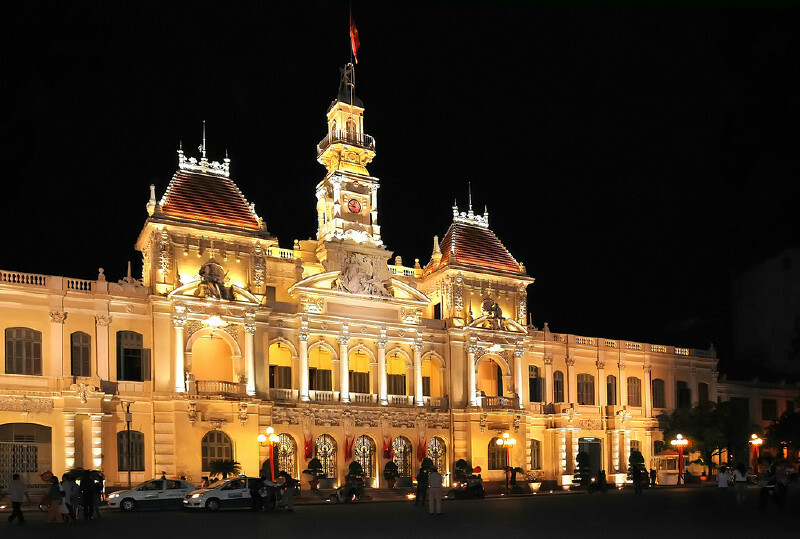 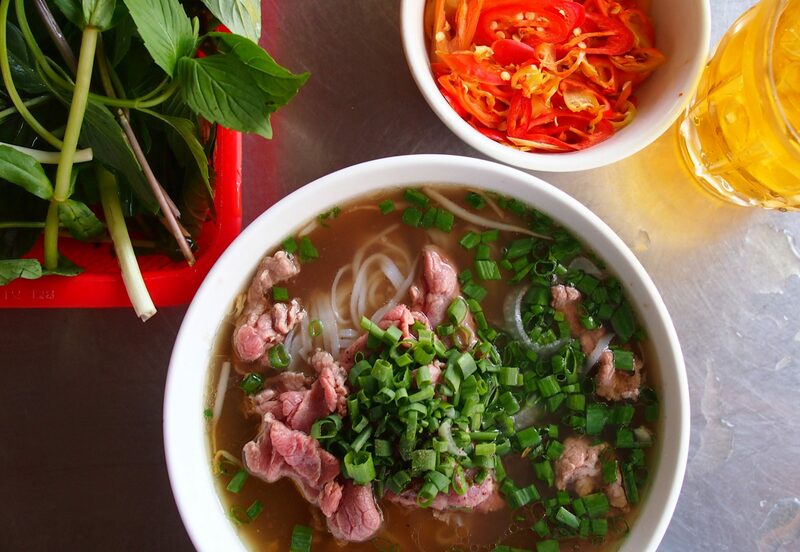 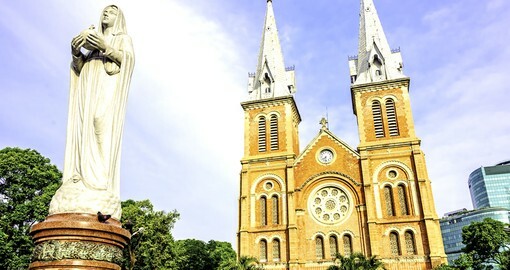 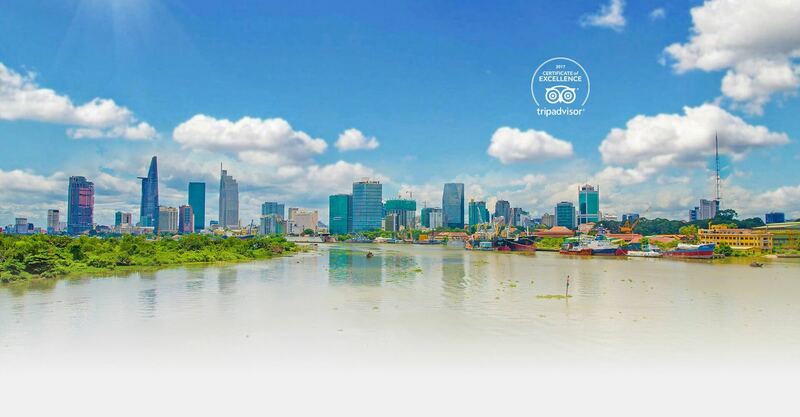 The post Highly recommended destinations for the trips from Saigon appeared first on Saigon Free Day Tours. 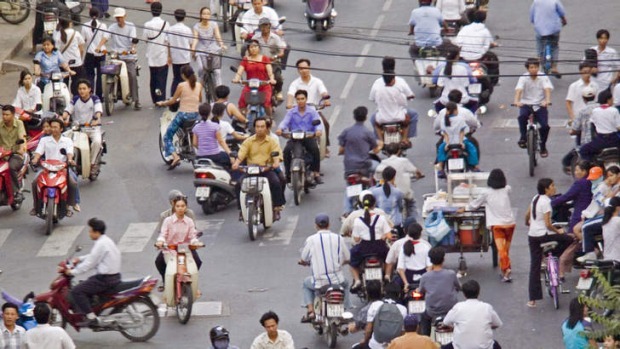 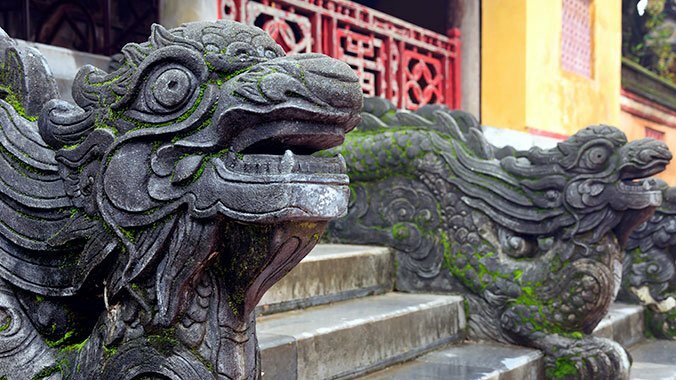 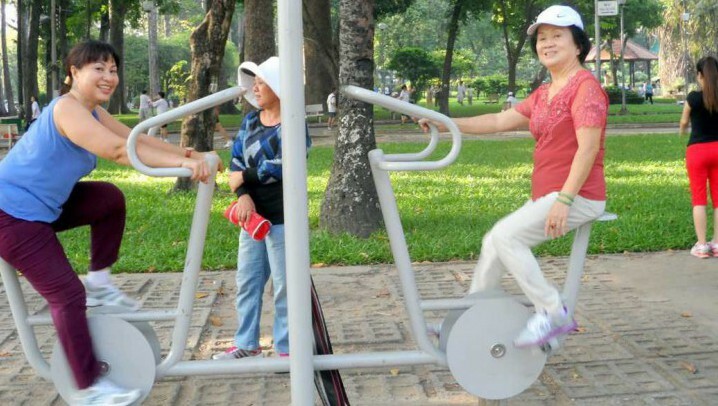 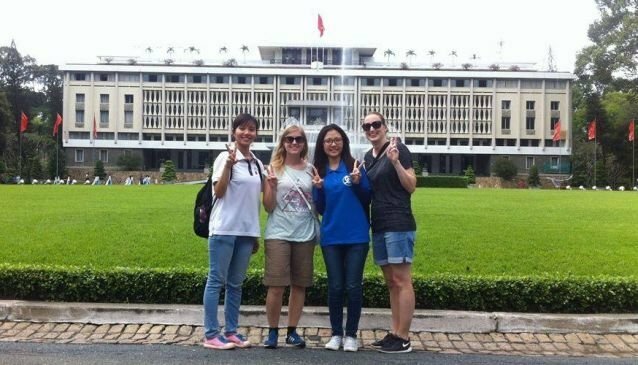 Free Full-Day Hanoi Walking Tour-Explore Hanoi on an intimate and fully immersive Hanoi free walking full-day tour, with the kids who live there. 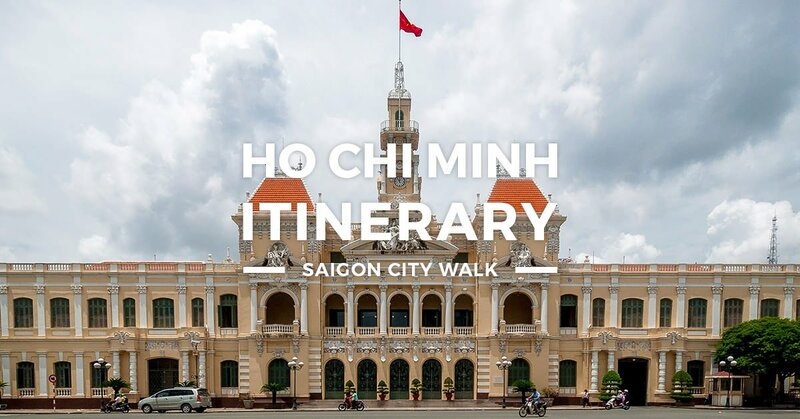 The post China Town walking tour with the Canadian lady appeared first on Saigon Free Day Tours.